Inside the home, the Bedlington Terrier, assuming adequate occupancy, is extremely balanced and calm. He is considered extremely affectionate and fond of children. In the wild, on the other hand, his terrier heritage prevails and he transforms into a passionate hunter, supported by his speed and endurance. Therefore, this agile and intelligent dog needs a lot of exercise and work, which can offer him an alternative to hunting. 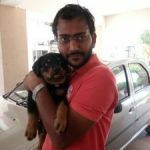 For this reason, the attitude is recommended by experienced owners, who are able to steer his energy, intelligence and traits in the right direction. 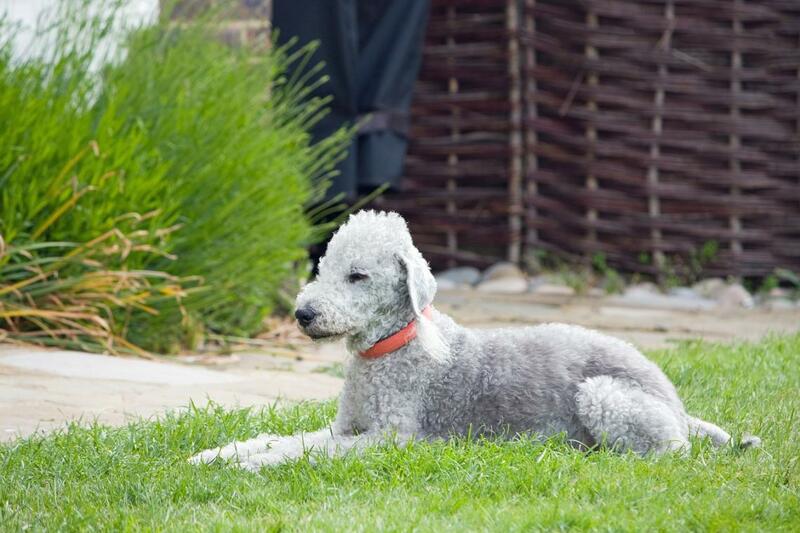 Under this condition, the Bedlington Terrier will become a faithful and obedient companion. Of all Terrier breeds, the Bedlington Terrier probably has one of the longest, fully traceable pedigrees: its ancestors came from the northern mining districts of England and were originally known as the Rothbury Terrier. The modern eponym was later the village Bedlington, where he was bred. 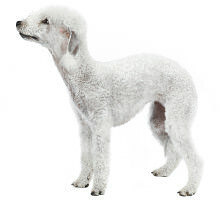 The Bedlington Terrier can be traced back to crosses of Dandie-Dinmont Terrier, Whippet and probably even French Bulldog, with other sources also leading Bulldogs, Bull Terriers, Greyhounds and Otterhounds. The task of these dogs was originally the hunting of foxes, badgers, otters and other small game, as well as the control of rodents. 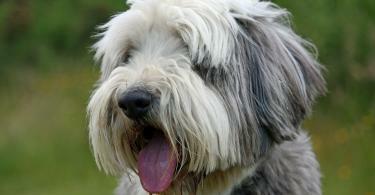 In 1870 he was first exhibited and registered in England as a purebred dog. 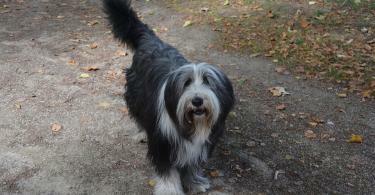 It was only in 1920 that the first representatives of the breed found their way to Germany. The exterior of the Bedlington Terrier has barely moved away from its origins to this day. The standard on average a withers height of 41 cm with a few centimeters of waiting for males and females. This standard specifies a weight between 8 and 10 kg. The coat of the Bedlington Terrier is characteristically thick and stands out from the skin. It is flax-like, but may not be wiry and has a strong predisposition for Korkenzieherlocken, which are particularly pronounced on the head. The coat color ranges from sand, liver to blue - with darker shades are preferred. e back line. The chest is deep and the flat ribs reach to the elbow. The lower line is strongly raised by the arched loin. The head of the Bedlington Terrier is covered with a lush head of hair. The skull itself is narrow and rounded. He has no stop, making the line straight from the tip of the nose to the occiput. The eyes are bright, small and ideally triangular. Depending on the coat color, the color of the iris varies between blue, dark or amber. The forelegs are straight and are further apart in the area of the chest than the paws. In contrast, the hind legs are more muscular and work longer than the forelegs. Originally used by English miners to combat rats and small game hunting, it combines the heritage of many fundamentally different races. This rich heritage is due to its versatility. Hardly used today as a hunting dog, his intelligence and stamina predestines him especially for various dog sports, such as agility, tournament dog sport or dog dancing. In addition, he is recognized despite its size for Schutzhund training. Because of his pronounced urge to move, especially the attitude in a house with land is recommended. A pure housing attitude, as is often practiced in large cities, therefore, rather than suboptimal, but under certain conditions quite possible. In both cases, sufficient physical as well as mental workload is essential.